At a recent local implant seminar, the clinician speaker, a representative of a leading implant manufacturer, reportedly told the audience that endodontic retreatment had a success rate of 46% in comparison to implant success rates at 98% (an accurate estimate of retreatment success is 80-85%). This speaker was terribly misinformed or choosing to misrepresent endodontic retreatment in an effort to promote implant placement on behalf of the implant manufacturer. A recent blog post discussed a recent surge of misinformation regarding endodontic retreatment among the general population as well as the dental community. Anyone close to the dental industry is familiar with the massive marketing efforts of the implant manufacturers. 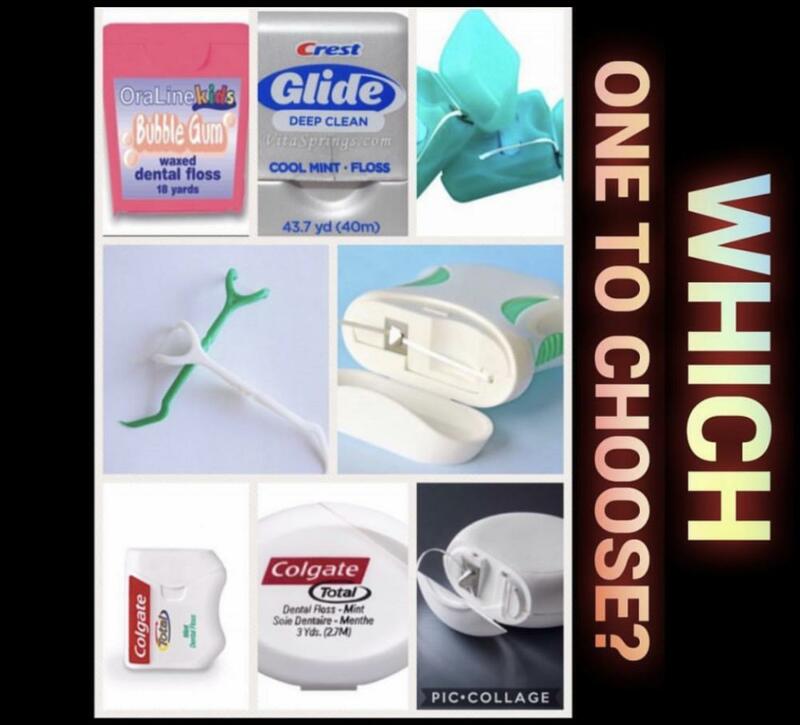 Typically, these marketing efforts are in the form of clinician representatives speaking on behalf of the implant manufacturer in a continuing education presentation. That is not the only point that is misrepresented by implant marketers. There are some important points that are routinely overlooked when comparing endodontic and implant research. You will not hear these points at your next implant seminar. 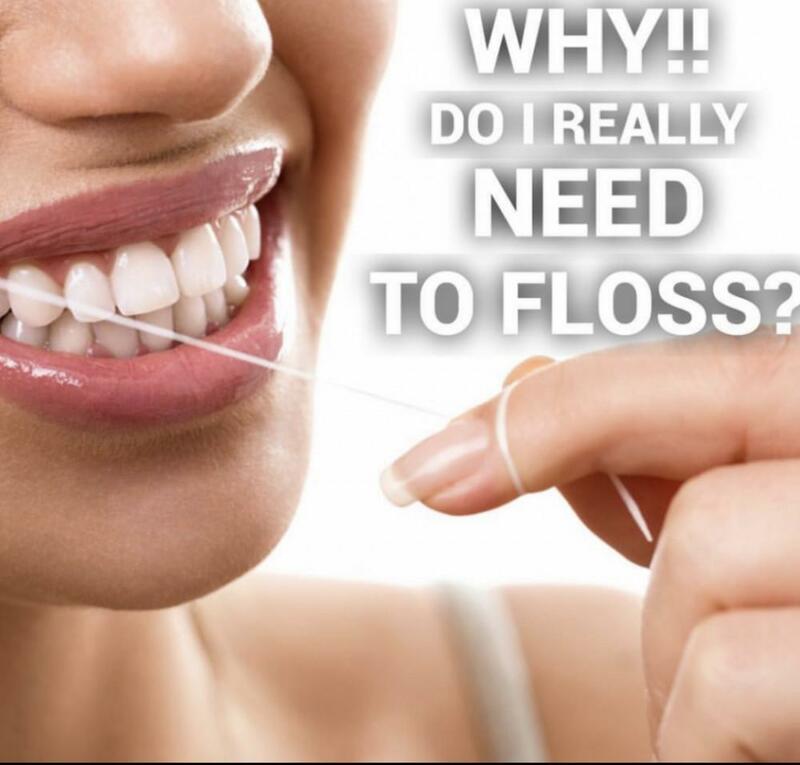 Teeth are natural, have a periodontal ligament for proprioception, are asked to carry tremendous occlusal forces and failure is usually due to infection. Root canal success has traditionally been defined as a tooth that is fully functional, with no symptoms or signs of infection (drainage or sinus tracts) including complete radiographic healing.Implant success has traditionally been defined by much less stringent criteria. Many studies define implant success as simply implant survival - meaning still in the mouth. Implant success has traditionally been defined by much less stringent criteria. Many studies define implant success as simply implant survival - meaning still in the mouth. In a systematic review of outcomes of single implants and endodontically treated teeth, Iqbal and Kim (2007) restricted their outcome measurement to survival. After reviewing 13 studies involving RCT, 55 studies with implants, and 1 study directly comparing the two, their meta-analysis found 94% survival of RCT and 96% survival of single implants at 5 years. Their study revealed no significant difference between the root canals and single implants. After reviewing the root canal and implant outcomes, Zitzmann et. al. (2009) noted, "Due to similar outcomes of implant treatment and RCT, the decision to treat a tooth endodontically or replace it with an implant, must be based on factors other than anticipated treatment outcome alone." In root canal studies, failure is typically defined as any sign or symptom of infection or failure to heal radiographically. A tooth may be fully functional and asymptomatic, but considered "failing". In implant studies, implant failure is divided into early failures (failure during the healing period or loading) and late failures (failures after osseointegration). Many implant studies fail to include the early failures in the results of the study. For example, in a 2010 study by Lee et al. "any implant that was not set in the final prosthetic was excluded". These are two VERY different ways of determining statistical success. If you remove any early failure, your statistics at the end of the study are skewed and misleading. Root canal treatment preserves the periodontal ligament and the important relationship with the alveolar bone. If you lose the ligament, you will lose bone. The periodontal ligament is the home to important cells such as osteoclasts, osteoblasts, fibroblasts, cementoblasts, cementoclasts, undifferentiated mesenchymal cells (stem cells). These cells are all important in the dynamic relationship between the tooth and the bone. These cells are important in orthodontic movement or extrusion. The periodontal ligament and its associated cells may be the best way to preserve bone and stimulate bone growth. Preserving the tooth and its periodontal ligament preserves the crestal bone. Loss of crestal bone around a dental implant is expected over time. Significant crestal bone loss can compromise prognosis and lead to failure. Loss of crestal bone also creates esthetic issues that are difficult to resolve. The location of the abutment interface to the crestal bone, the crown/implant ratio and the non-axial forces placed on the implant and bacterial affinity for the implant surface are some of the possible reasons for crestal bone loss. Patients should be informed of the expected loss of crestal bone following implant placement the potential effect that may have on the prognosis and aesthetics over a long period of time. In endodontics, it is common knowledge that restorative failure is a common reason for endodontic failure. Any bacterial leakage from recurrent decay, open margins, untimely restoration of the tooth is usually defined as a "failed" root canal. In all fairness, in this situation, the restorative failure caused the root canal failure. In implants, restorative failure is also a challenge. Hannahan et. al. (2008) reported that while outcomes are almost identical, "implants required additional intervention more frequently than endodontically treated teeth." 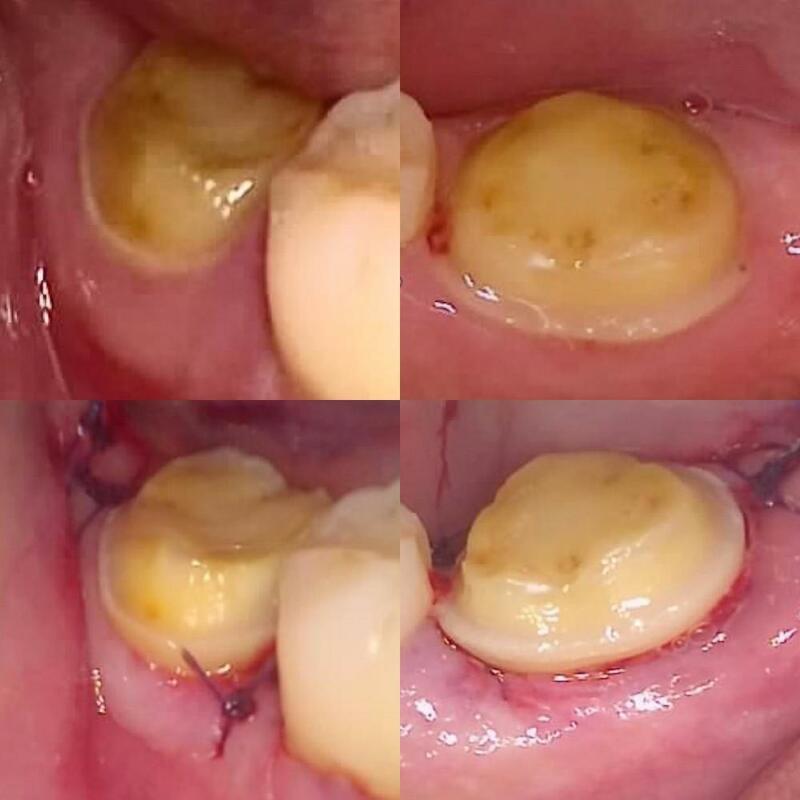 Fractured porcelain, loose abutment screws and improper angulation of implant preventing proper restoration are all restorative complications/failures that are not typically considered when discussing implant success/failure. Roos-Jansaker et. al. (2006) also reported progressive peri-implant bone loss associated with soft tissue inflammatory response as a "common" occurrence in implants. Patients who think that removing a tooth and replacing it with an implant will resolve all their dental problems are misinformed. Root canal studies typically include all patients. Implant studies typically exclude patients with systemic disease, poor quality bone, removable prosthesis, smokers, alcohol abuse, diabetes and parafunctional habits etc. Bain et. al. reported the comparative incidence of implant failure in smokers vs. non-smokers at 11.28% to 4.28% and De Bruyn et. al. reported the same at 31% to 4%. These are two VERY different groups of patients. Exclusion of non-ideal patients in a study likely creates a higher "success" rate than would be seen in an average population. 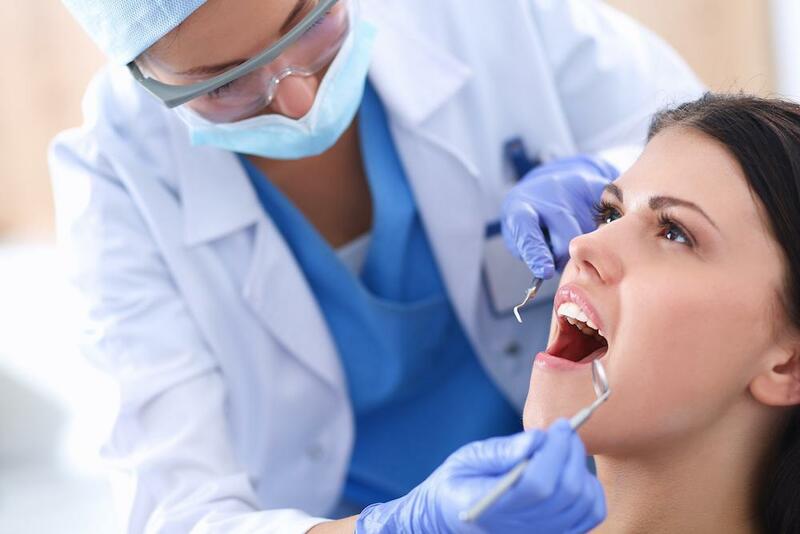 Root canal therapy allows the natural tooth to remain in full normal function immediately following the procedure. Implant therapy removes the tooth from function during integration and typically restored to a light occlusion with minimal excursive contacts. These are two VERY different types of occlusal function. Once again, because teeth and implants are not the same, we ask and expect very different type of function from each group. In any study, it is important to look at the clinicians performing the study. Are the procedures performed by dental students, residents, general practitioners or specialists? Historically, many endodontic studies have been performed by dental students. It is well known that general dentists perform a majority of the root canals every year. Hull et. al. (2003) reported that according to the dental claims in Washington in 1999, 64.7% of the root canals were performed by general dentists. Alley et. al. (2004), in a survey of survivability regarding root canals done by general dentists and specialists, reported that the specialist had significantly greater success (98.1%) than the general dentists (89.7%). In contrast, most dental implants have historically been placed by specialists. 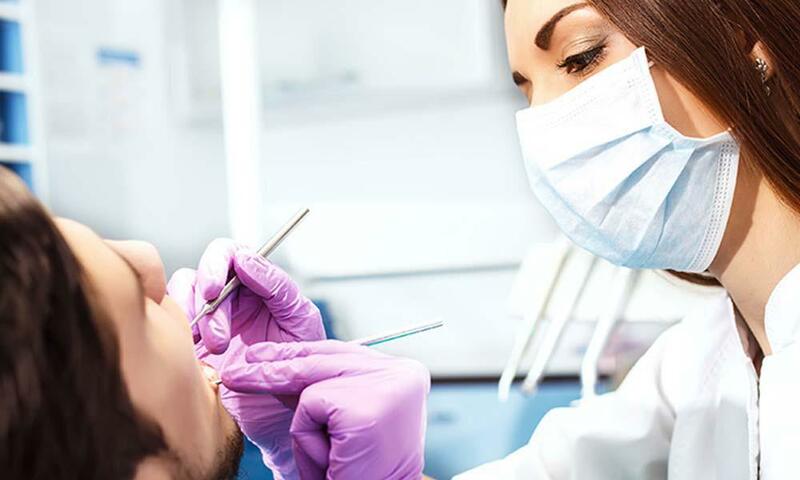 With the growing trend of implant placement by general dentists, the success rates previously reported cannot be assumed accurate in the clinical setting by general dentists. Not all research is equal. We all want to make sure that our treatment recommendations are in line with current scientific evidence. However, not all scientific studies provide the same level of evidence. A systematic review or randomized, controlled, double blind study has a much higher level of evidence than a case report, expert opinion, or epidemiologic study. In a systematic review of the endodontic literature, Torabinjad et. al. (2005) examined endodontic articles related to the success of endodontic treatment and found only 6 of 306 articles that were considered in the highest level (level 1 of 5) of evidence (randomized, clinical trials). 26 were considered level 2 (low-quality randomized control trials, cohort studies), 5 were level 3 (case-controlled studies, systematic review of case-controlled studies), 82 were level 4 (low-quality cohort studies, case-control studies, case series), and 178 were level 5 (case reports, epidemiological studies, expert opinion, literature reviews). This does not reflect well for evidence based treatment recommendations based upon this body of evidence. However, Torabinejad et. al. (2007), in another systematic review of outcome studies involving root canals and single implants found that the quality of endodontic studies higher than that of the implant studies, which were case series analysis 64% of the time. Erkert et. al. (2005) reported that the six major ADA-certified dental implant manufacturers, when asked for research validating their implant system, submitted evidence generally derived from level 4 case series studies, rather than controlled clinical trials or cohort studies. As professionals, we are responsible for understanding and interpreting the scientific research in order to provide our patients with evidence based treatment recommendations. 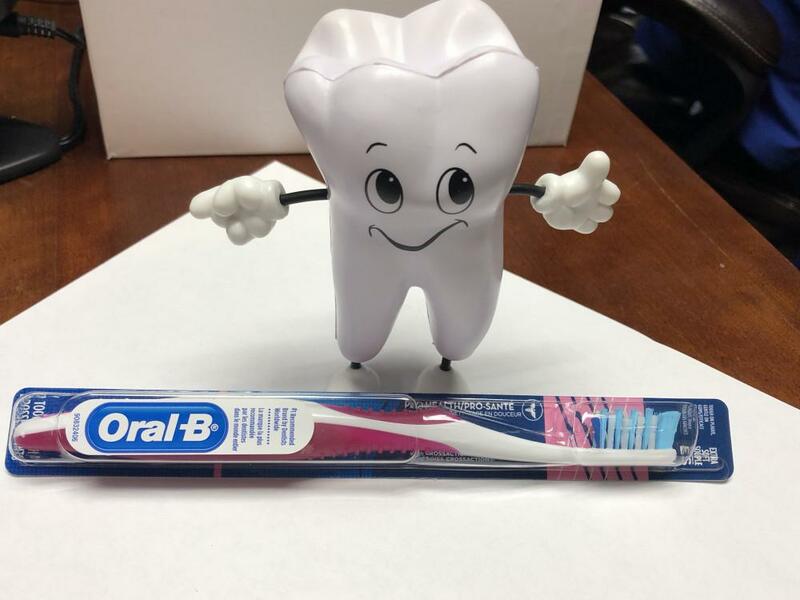 With much of the current continuing education provided/sponsored by the dental industry, we are tasked with the responsibility of deciphering what is marketing hype from what is valid, scientific, data. In our practice, we routinely recommend implant therapy for patients who have missing teeth or teeth that are non-restorable. If you are unsure regarding the restorability of a tooth, team up with your endodontist. He/She should have the technology, including microscopes and CBCT and experience to help make this important decision.